When Drake's low-key visit to the basketball game went wrong. 22. 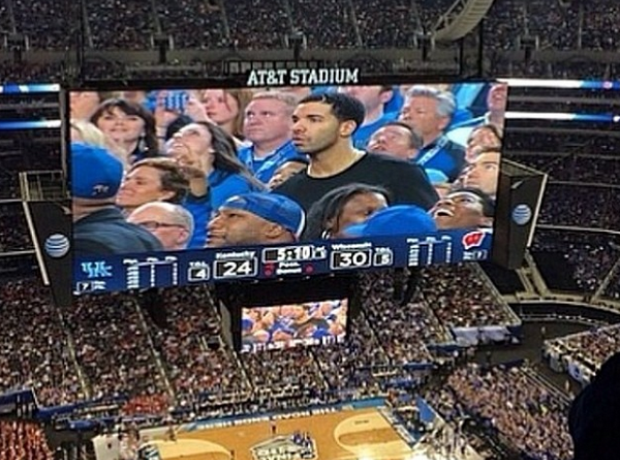 When Drake's low-key visit to the basketball game went wrong.